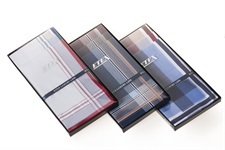 We are introducing a new packaging of three luxury men´s handkerchiefs in special gift box. You can order as article M 49. 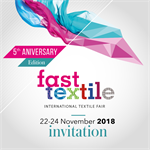 The ETEX company attends the international fashion fair Fast Textile in Nadarzyn - Warszaw from21.11.2018 to 24.11.2018. You will be very welcome! The ETEX company attends the international fashion fair Styl&Kabo in Brno from18.8.2018 to 20.8.2018. You will be very welcome! 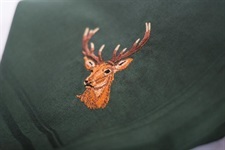 Due to great demand between our costumers we update our offer by traditional hunting, fishing and sports designs.